The sweat was falling from every pore like Niagara falls. My head was pounding as if trapped in a vice with Dave Grohl playing the drums on the tightening screw. But I was freezing cold, and hurting. A lot. The seconds ticked past forlornly. Every. Single. One. Maybe I should have been taking those pesky anti-malaria pills which I had faithfully carried all the way from Leicester. Carrying them does not protect you. You must actually ingest them, everyday, for weeks on end. I hadn’t. Where was my Mum? I need a cuddle and to be told everything would be OK. But I’m thirty-six and thousands of miles from home. That really becomes apparent when you’re not feeling very well. The distance that is, between you and your Mum, even when you are thirty-six. What were those life obstructing symptoms? The last time I referred to the Internet to diagnose my symptoms I ended up in an ambulance on a fast track to the cardiology unit of Leicester’s Royal infirmary. I was having a heart attack! 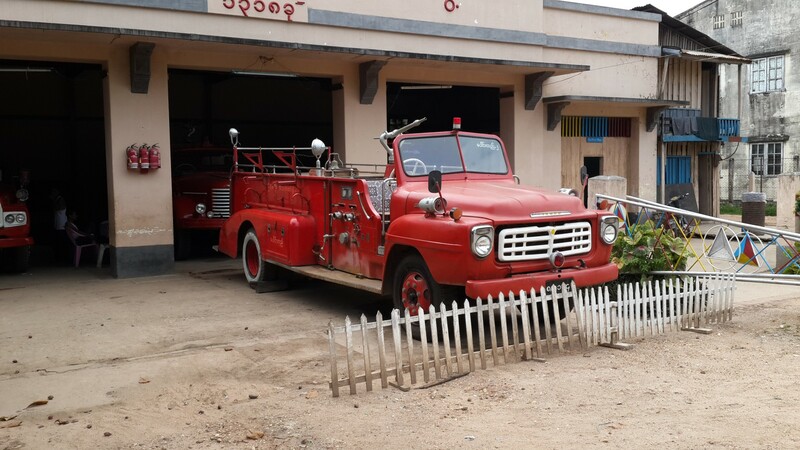 With fire engines like this I want to be a Burmese Fireman. I wasn’t actually having a heart attack until the Internet told me I was. It turned out I was having a panic attack, because the Internet diagnosed my symptoms as a heart attack. Which I later found out to be an ectopic heart beat. I must stress that that was not what he said, but I’m a long-term believer that your health is a consequence of your thoughts. Think well, be well. Nevertheless, even the vulnerable invincible seek out a physician when they feel like they’re dying. Only the nearest hospital was forty-five miles away. What a dilemma: I was now convinced by Google’s magnificent search capability that I was suffering from Malaria, and, forty-five miles away from treatment. I felt incapacitated by fever while primal-y driven to survive. So I did what I most often do. I cycled on. And on. And on. 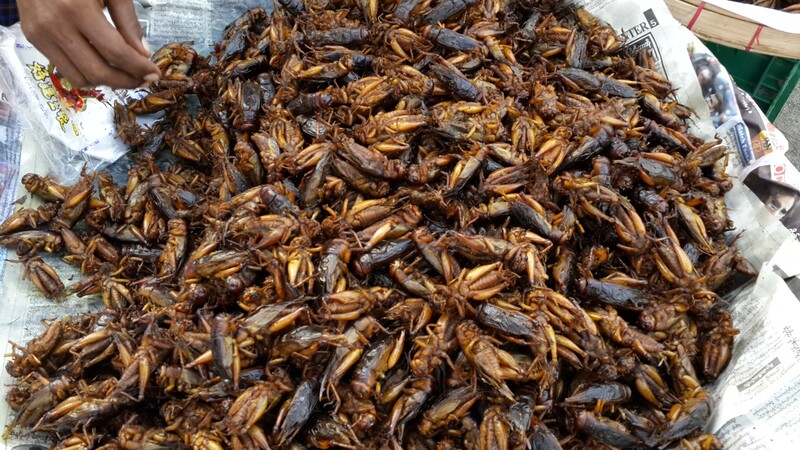 Eventually reaching the hospital in Pyay only to discover….. I had felt bad, Google had confirmed I felt bad and that I might die, SOON! So I cycled forty-five miles for the ‘cure’ and in doing so ‘cured’ myself. Just as cause equals effect, the more vulnerable you feel, the stronger you actually are. Glad you have not got malaria!! Sending you a cyber hug.